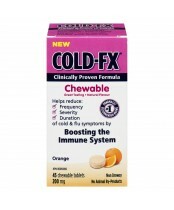 The old saying, “there’s no cure for the common cold” may no longer hold true In 2001 and 2002, Afexa Life Sciences became one of the first companies to successfully complete a U.S. FDA (Food and Drug Administration) regulated phase II clinical trial with a herbal product developed to treat an infectious disease. 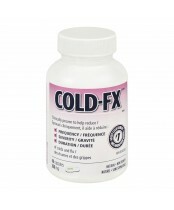 Designed for combating influenza and common colds, COLD-FX® is a herbal extract with multi-active phytochemicals. 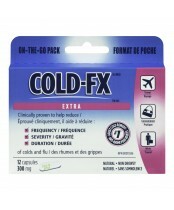 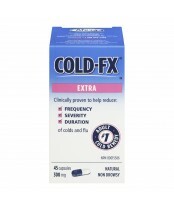 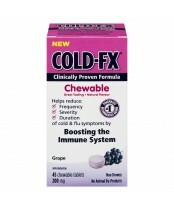 The clinical trials of COLD-FX demonstrated a significant preventative effect on influenza and cold viral infections. 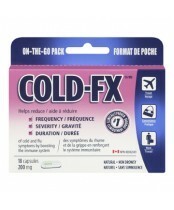 In addition in 2003 and 2004, Afexa Life Sciences launched and completed the first formal clinical trial in Canada under Health Canada's new natural health product regulations. 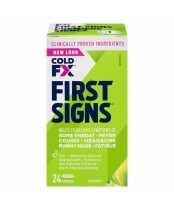 These major scientific and regulatory milestones are true tests which validate the ChemBioPrint technology platform.